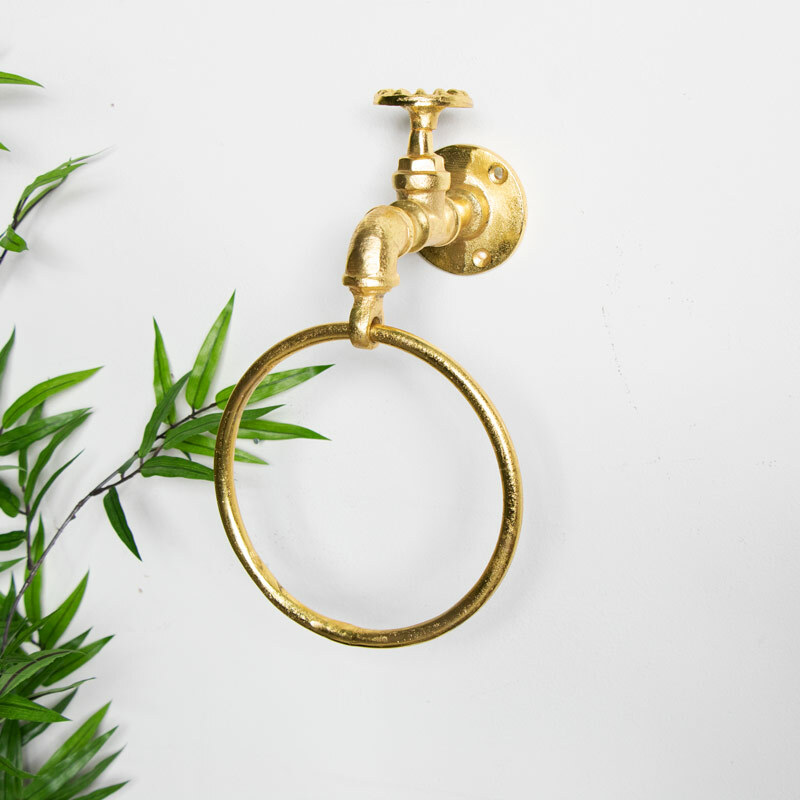 If you love the look of an industrial decor and are looking for bathroom accessories to match then this gold, metal towel holder is a must have! 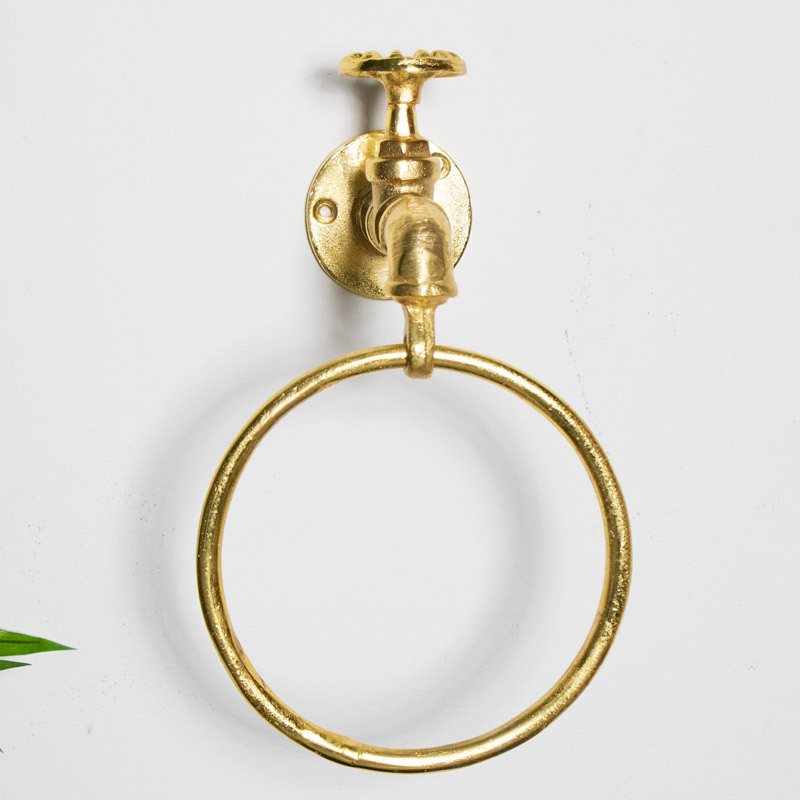 This towel holder would also fit into a rustic or contemporary kitchen as a great place for hanging your tea towels on a day to day basis. This would make a great gift for birthdays, house warming or any other special occasion. Made from metal in a bright gold finish, this is easily wall mounted with 3 pre-drilled holes (fixings included). 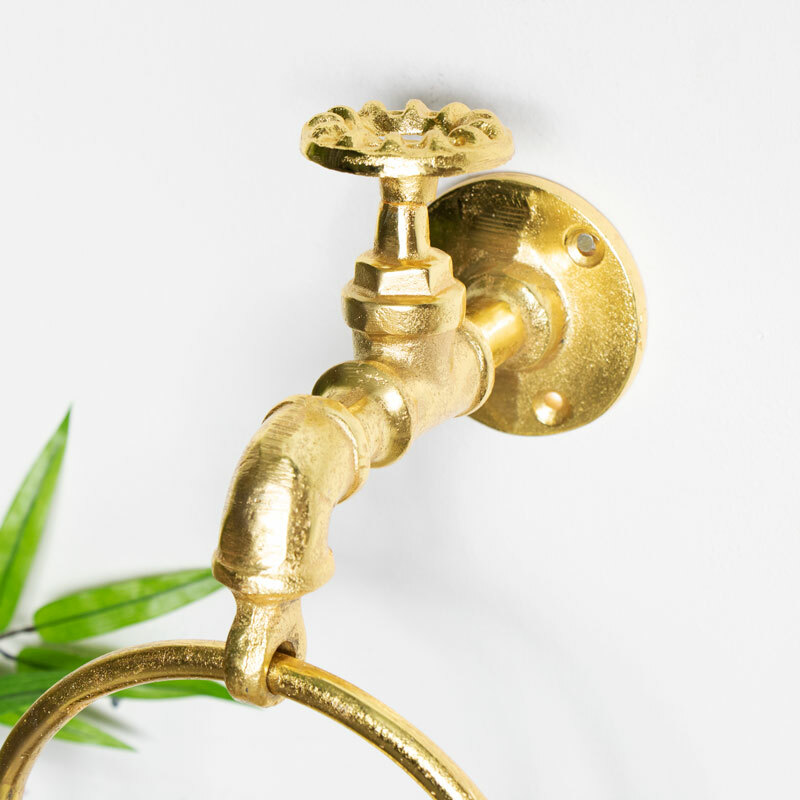 A great addition to your home decor with more accessories for your bathroom or kitchen in a stand out gold finish.